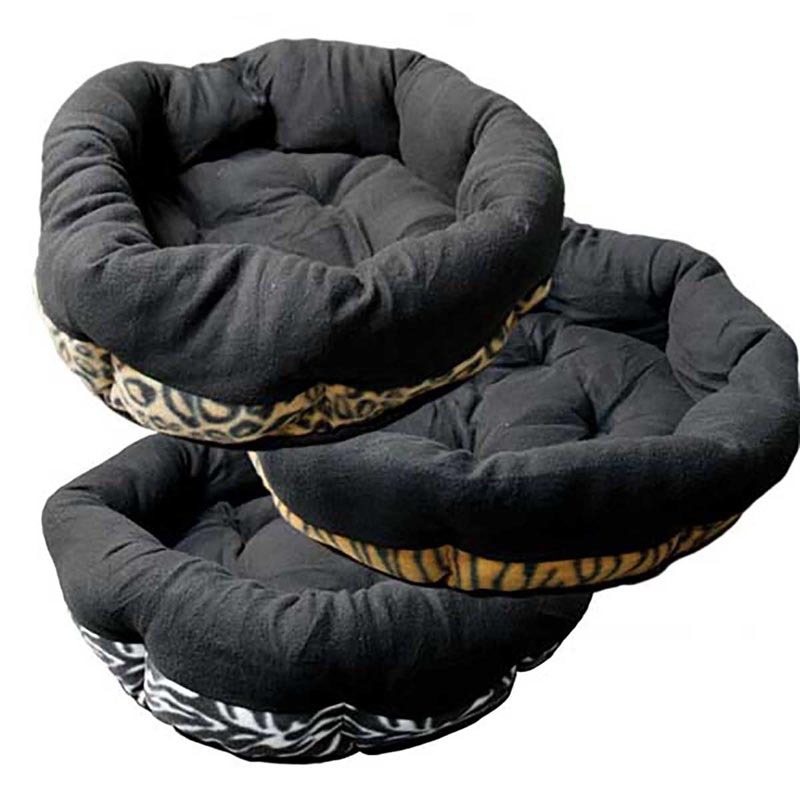 These super soft, ultra plush beds feature a non- skid bottom and fun animal prints. Choose from Tiger, Leopard, or Zebra. Machine washable cold. Ultra Plush Animal Print Bolster Bed 32" X 19"